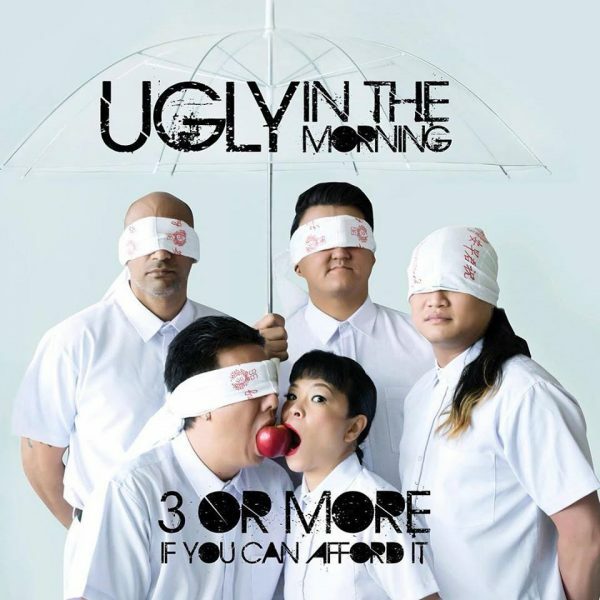 Two things to consider when assessing the relative value of Ugly in the Morning’s 3 Or More If You Can Afford It – its eclectic rock agenda and its sophisticated songwriting. Or even more impressively, the achievement of band re-invention with the introduction of vocalist Pam Oei. Pam has certainly re-invigorated the band and provided a different focus up front. The ten songs on 3 Or More If You Can Afford It are a testimony as to how relevant rock music still is in a country obsessed with twee electronic R&B chanteuses. Kudos indeed to Pam and the boys viz. Clement Yang (bass), Noel Ong (guitars), David Baptista (guitars) and Joseph Saleem (drums) for an intriguing exploration of the rock delights of the 70s/80s. Slick evocations of prog, jazz-rock and erudite pop-rock are clearly evident in premier songs like “You Snooze You Lose”, “Hey Baby” and “Emma Dreaming”. There’s even a funk incursion in the pointed “Riot City”! There’s still life in the old dog, don’t give up on the Rock yet!